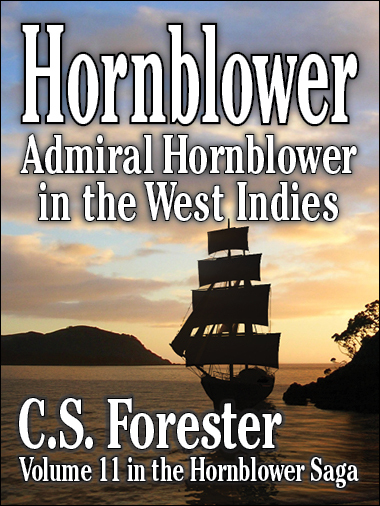 Horatio Hornblower, now Admiral, sails over seas as challenging as any in his victorious career. In this tense time after Napoleon's defeat, all kinds of vagabonds, revolutionaries, Imperial Guards and pirates come sailing into the waters where Hornblower is working his small contingent of naval vessels to preserve the peace and eliminate piracy. With intrepid daring and brilliant strategies, Hornblower wins his victories.